@milebe, I'm willing to help out with testing and development. Is the code available somewhere? milebe Anything new regarding this? Please update us. Hi! New to Homey and Verisure solution. Eager to see these two integrated! Let me know if you need any betatesters. 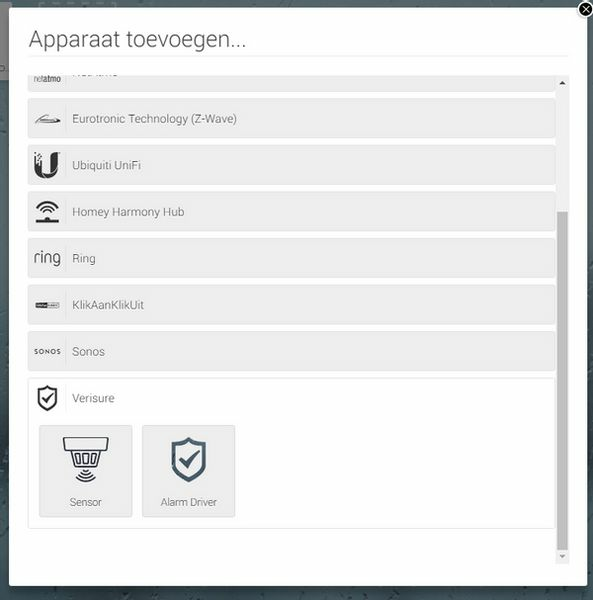 Got Verisure, smoke, motionsensors, cameras.. not doorman yet tho. Getting my Homey tomorrow. I am interested as well - fwiw. At least Athom dev team can see we´re keen. i am working on an app for it. 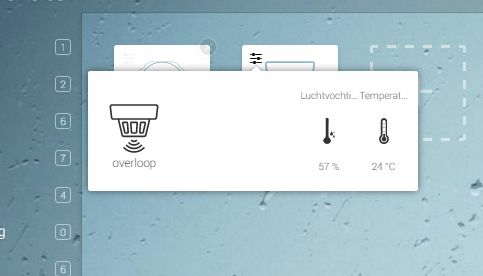 Already got climate working but sadly the connection to verisure (to update data) is not very stable..
For now my app updates climate and alarm every 5 minutes without issues. I will keep you updated (i do this in spare time). if you need lock tester im in. What help do you need or want with development? Do you have it in a github repot? I do, for now it is closed. Will open it up in a week or so after i have the basics working and people can start testing/using it with basic features. If there are items that would be needed in the version 1.0.0 let me know, then i can focus on that. For now i work on alarm armed/unarmed and climate. After that i will see about doors opening and such. Sound awesome CharlieRoot! 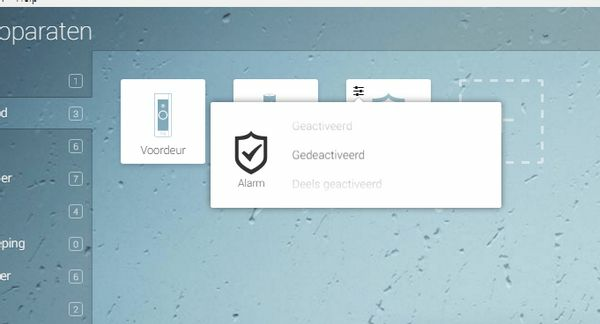 There are of course a lot of feature that I have on my wishlist but If you get a version 1.0 out there with the basic stuff I think a lot of us Verisure alarm system owners will be very pleased. Just found out that they blocked my IP after polling for a few hours.. I'm not sure how you do it but what I changed was to remember my session so I didn't login. With that setup I even polled every minute and did not get any complaints or got locked out. Hass does it the same way as I did. Login once and store the session. Hass use https://github.com/persandstrom/python-verisure that can be glanced on when developing this. Saw that but it was hell trying to convert al those url's/cookies to js..
Update; Alarm ON/OFF is working (including flow) with update freq of 10 minutes. I will let it run for a day. After that i will see how to store the session and update frequency. I have just Published the app to the store waiting for approval. Works fine here. Great Looking forward to it! Awesome Charlie!! Looking forward to it! Wow, that's really fast progress. Looking forward to trying out the app!